The Blake Planetarium at Plymouth Community Intermediate School was recently awarded a grant from the Plymouth Cultural Council to complete the Milky Way project. 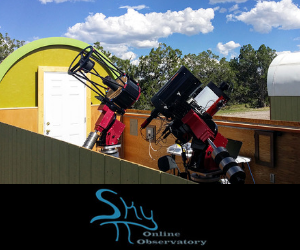 Last September, students in Ms. Shaw's class used six remote robotic telescopes for astronomy education located in Australia and New Mexico to image objects in the visible arm of the summer Milky Way. Last week, students in Mrs. Burns' sixth-grade class partnered with the planetarium, Insight Observatory, and iTelescope.net to image objects in the winter Milky Way. 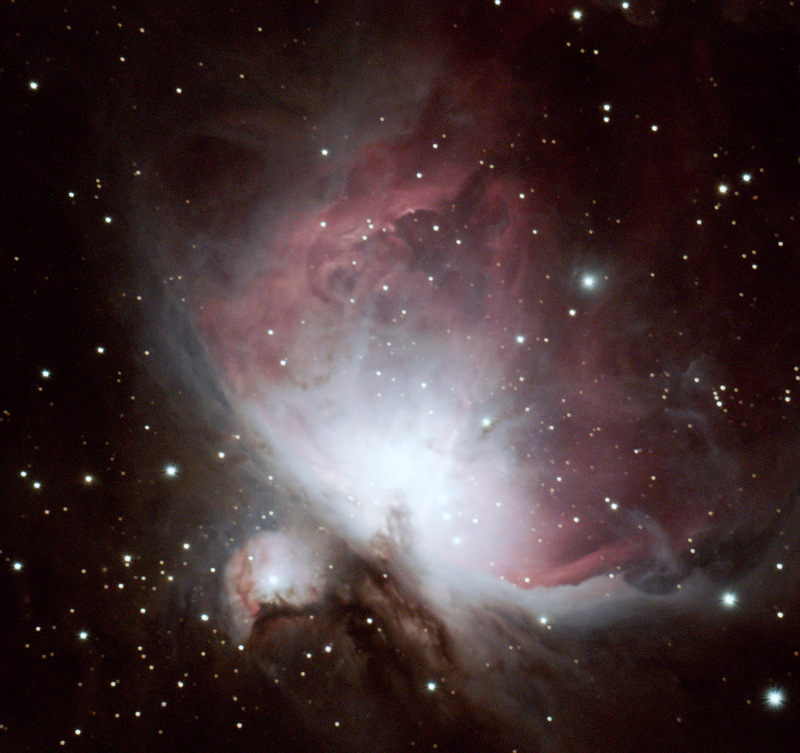 The objects that were imaged included nebulae from star nurseries and dying stars, as well as star clusters. Students who participated in this project learned that during the winter months, we face away from the center of the Milky Way at night, making the visible arm of our galaxy appear fainter than it does in summer. Our eyes can only see the pale streak it makes across the sky, but a high-powered telescope can see the brilliant and colorful objects that lie within. Studying these images help us understand the different stages of a star's life cycle, from how stars are born to how nature recycles the leftover gas from a dying star to form new star nurseries. Our galaxy is forever changing and these images allow us to understand some of the mystery that still remains about our Milky Way. Click here to see all of the students’ images, reminding us that nature is not only awe-inspiring, but the perfect intersection of art and science.